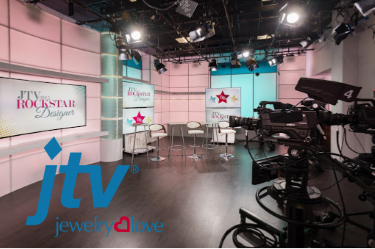 Enjoy this private tour of the JTV Headquarters which includes watching a live broadcast and behind the scenes operation of one of Knoxville’s largest employers. Tour will be followed by a “Shopping Opportunity” at the where you can enjoy a 20% discount on all jewelry and a chance to win a door prize. Note: On site appraisals from a 3rd party will be available on our tour.